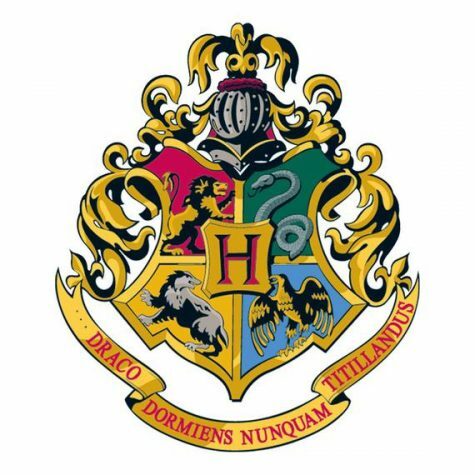 TRIVIA: How well do you know the Harry Potter series? QUIZ: How well do you know these famous Disney movies? 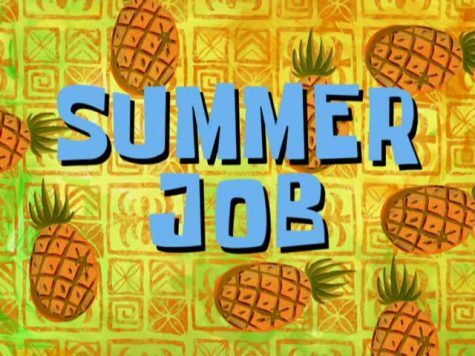 QUIZ: Which summer job should you get? 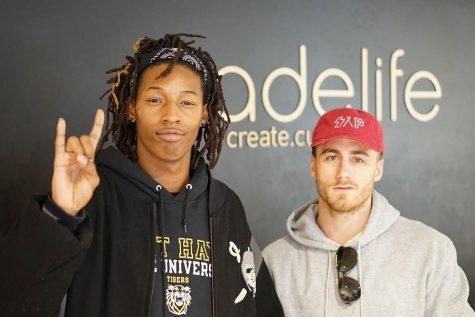 TRIVIA: How well do you know these famous vines? QUIZ: What Disney channel show are you most like? 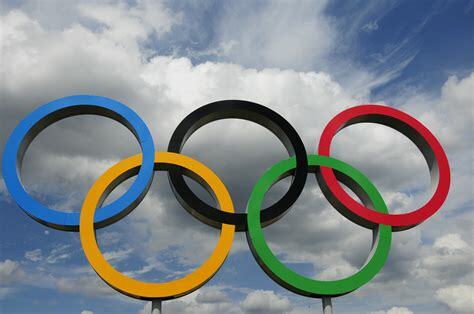 TRIVIA: How much do you know about the Olympics?